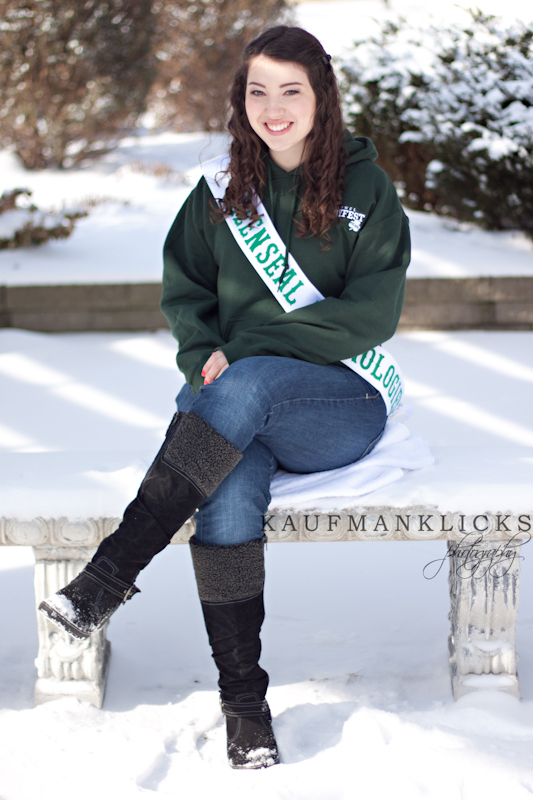 Once again I am proud to present the 2012 Paddyfest Ambassador Competitors! 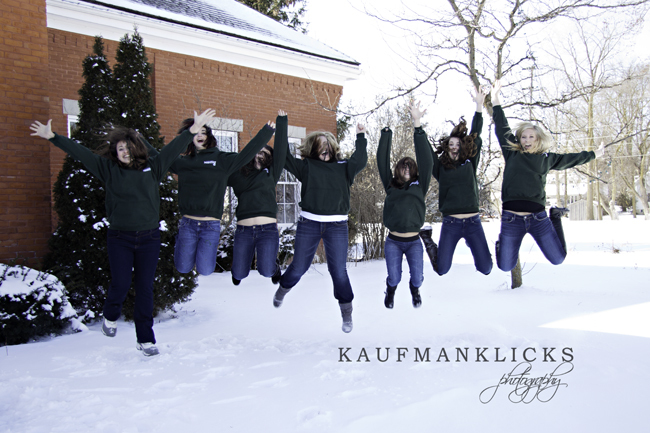 We had a fabulous day of shooting, and I know for a fact that these 7 young ladies will be great represntation for their sponsors and the Kin Clubs of Listowel. Taylor is the daughter of Murray Gilkinson and Kim Wilken. 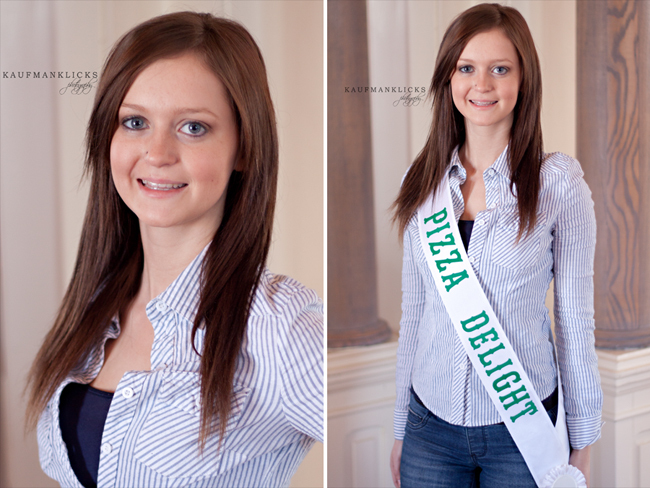 She is 17 years old and attends Listowel District Secondary School. 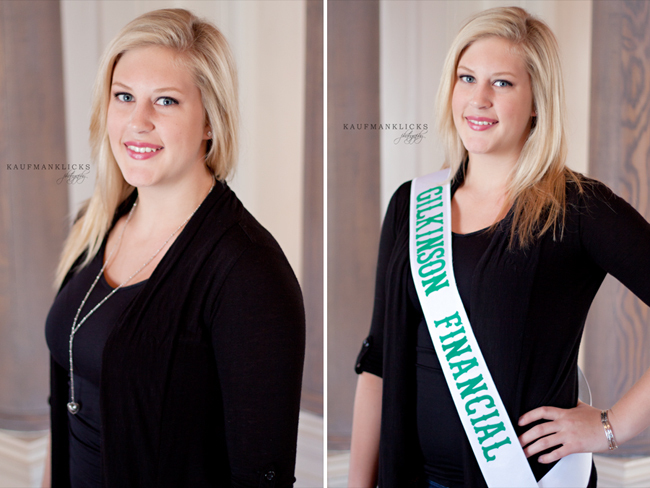 Taylor is being sponsored by Gilkinson Financial. In her spare time Taylor enjoys training race horses, hunting and playing our favourite national sport of hockey. 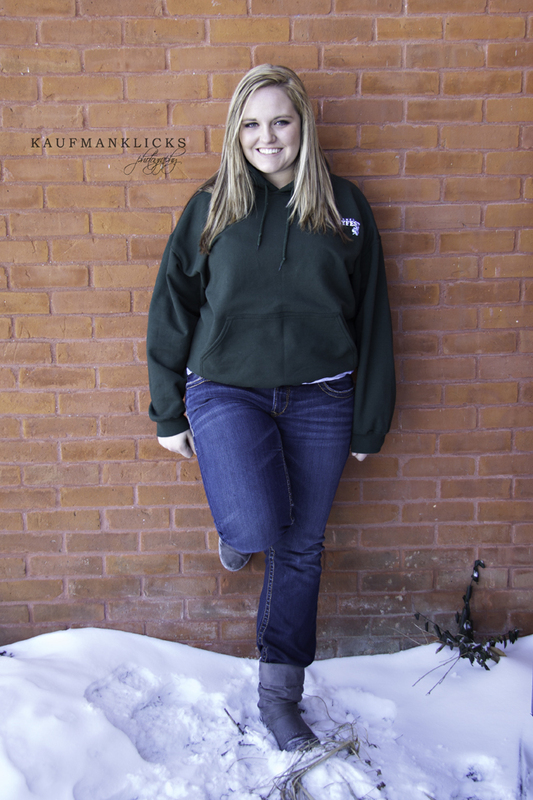 She plays on the Listowel District Secondary Girls hockey team and for the Upper Maitland Girls team. Taylor was the Junior Paddyfest Ambassador in 2001 and is looking forward to being part of this event again this year as a competitor. Taylor’s future plans include going to university to obtain a degree in science and then hopefully someday obtaining a job in the medical field. Although Taylor is from the small hamlet of Fordwich, she has already experienced the joy of traveling and hopes to become a global traveler. 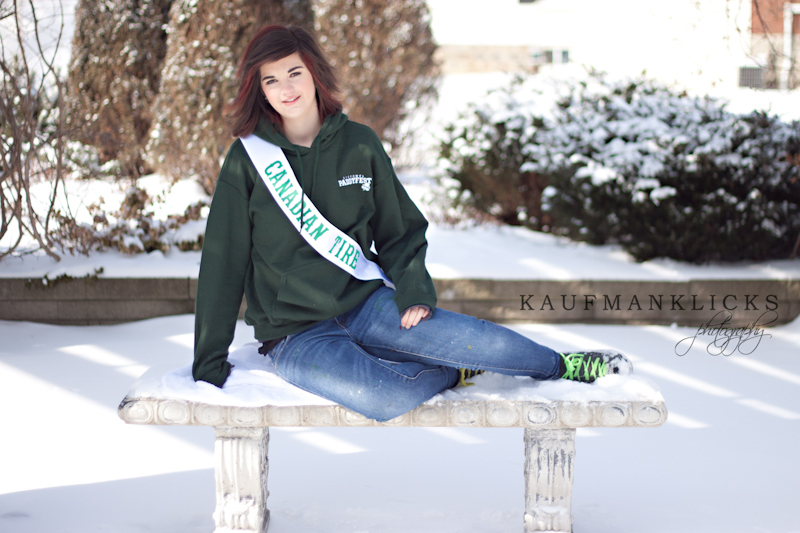 Taylor is presently completing her year representing the Howick-Turnberry Fall Fair at various events. Christina is a 17 year old student who attends Listowel District Secondary School. Her parents are Tracy and Marc Poulin. Christina lives in Atwood. 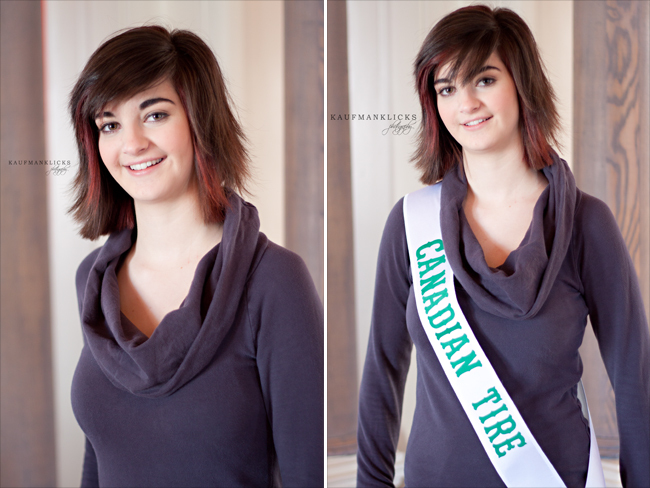 Her sponsor for the competition is Canadian Tire. 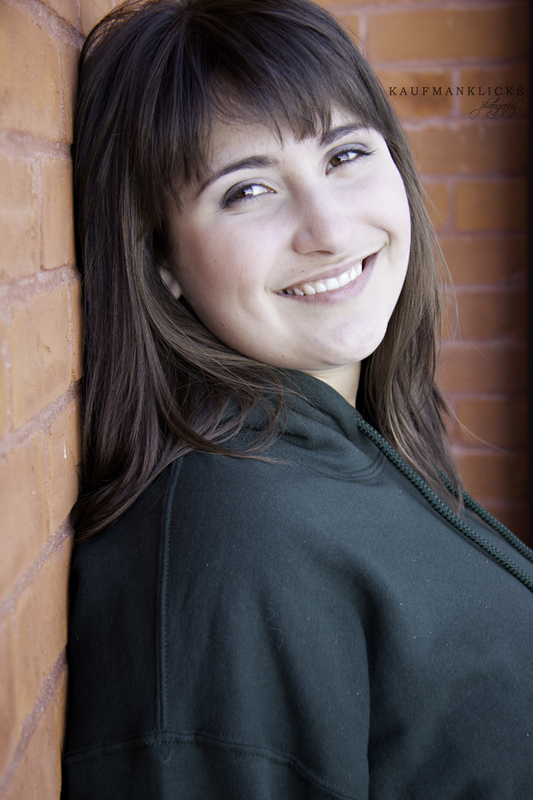 Christina enjoys playing guitar, taking photographs, creating works of art and enjoying time with her friends. Her future plans include either Hairstyling or Art Therapy. 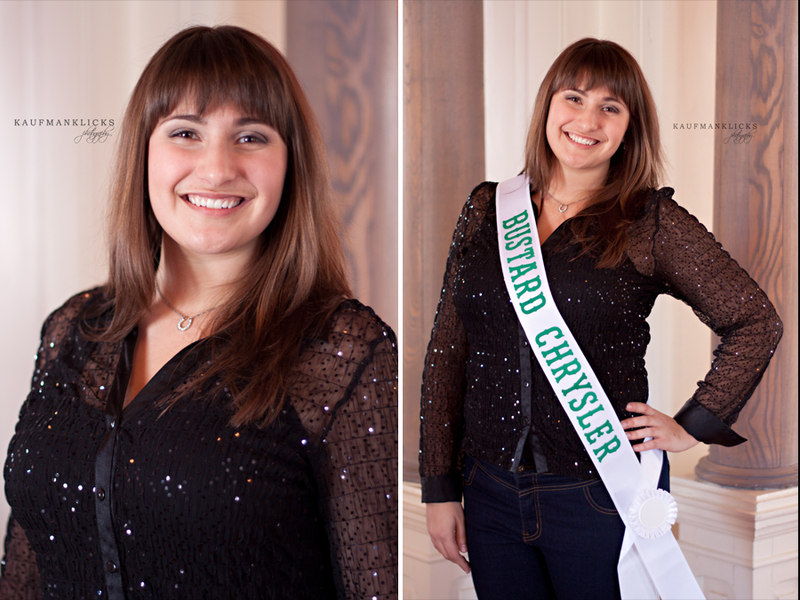 Christina plans on living life to the fullest with a mind set of being forever young at heart. 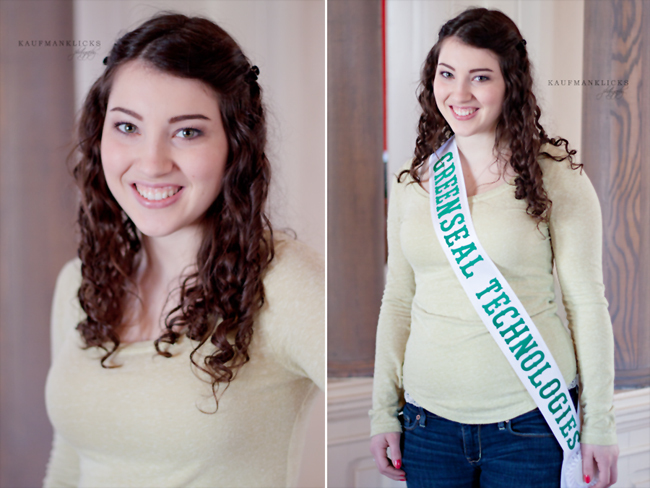 is being sponsored by Greenseal Technologies of Mount Forest. She is a 17 year old student at Listowel District Secondary School. Rachel is the daughter of Robin and Fran Moore and has wanted to enter the Paddyfest Ambassador competition since she was a little girl. In her spare time, she enjoys photography and sports such as basketball, volleyball, soccer and skiing. Her future plans include hopefully being accepted at Western University where she will pursue both her bachelor and master degree so that she can eventually become a speech pathologist. is 17 years old and a student at Listowel District Secondary School. She lives with her mom Sheila Quinn in Listowel. 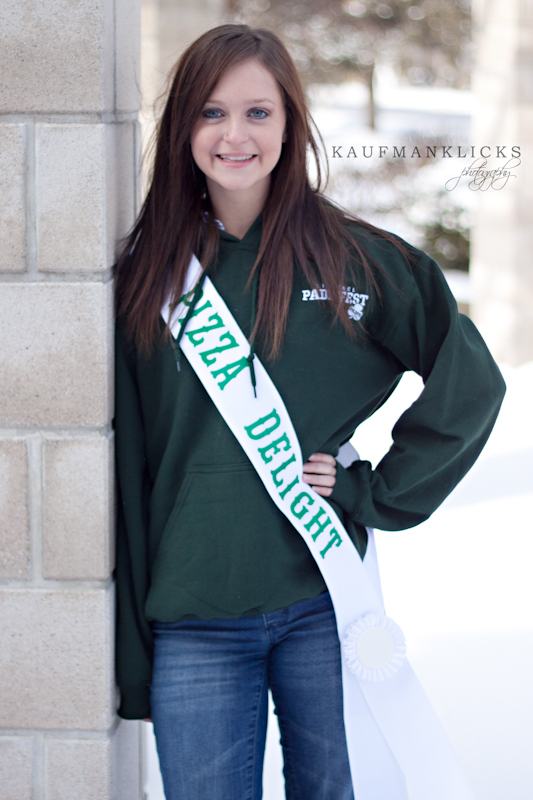 Her sponsor for the competition is Pizza Delight. Serena enjoys playing sports such as field hockey, soccer and our Canadian passion, ice hockey. She also enjoys writing in her spare time and hanging out with her friends. Serena hopes to attend University this fall where she will pursue a degree in English. Her future goals include going to teacher’s college to become a High School English teacher. 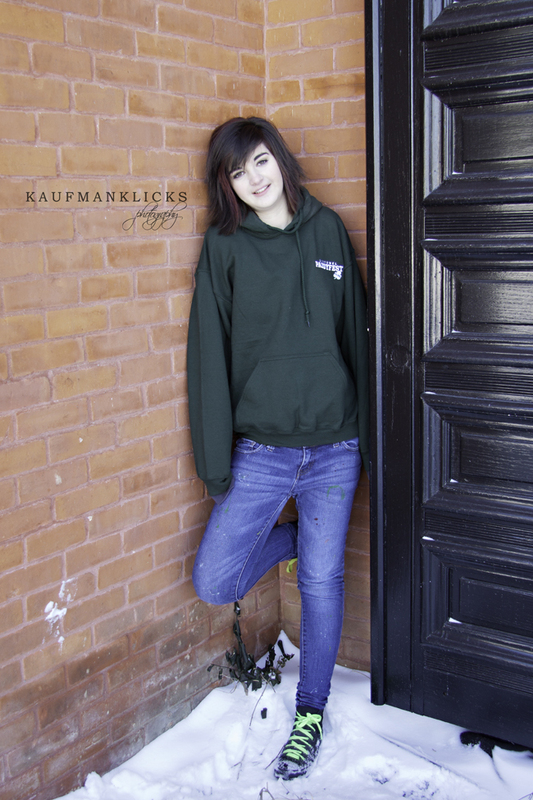 Vanessa is 18 years old and is presently attending Wilfrid Laurier University. Her parents are Ron and Debbie Riddell. 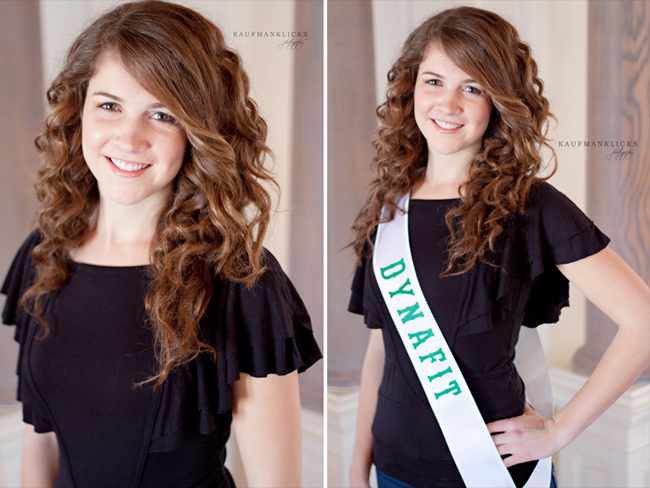 Vanessa is being sponsored by Dynafit. She thoroughly enjoys horses and is actively involved in horseback riding which includes barrel racing. Vanessa competes at horseshows throughout Ontario. 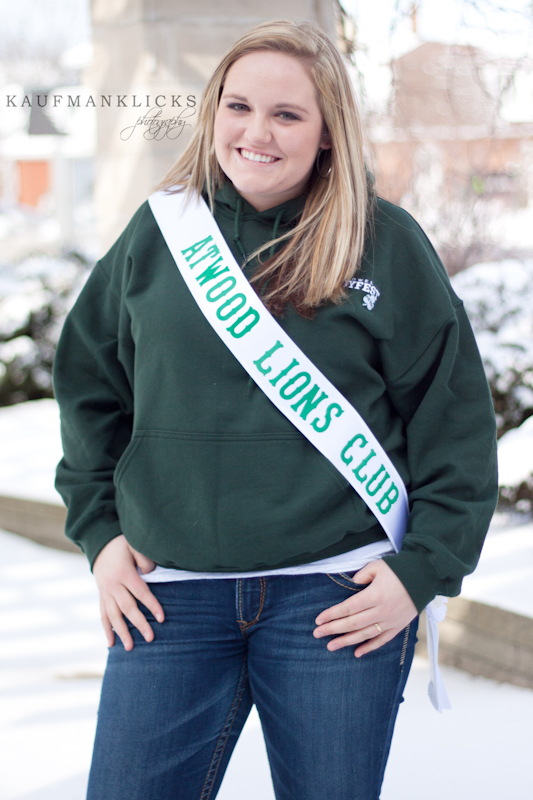 She also enjoys sports and plays intramural sports such as volleyball and waterpolo. In the summer months, Vanessa is a lifeguard and teaches swimming lessons. She is also a competent piano player. Vanessa’s future goals include completing a degree in Kinesiology and then entering into Chiropractor School. She also intends to start her own business as a Disc Jockey. 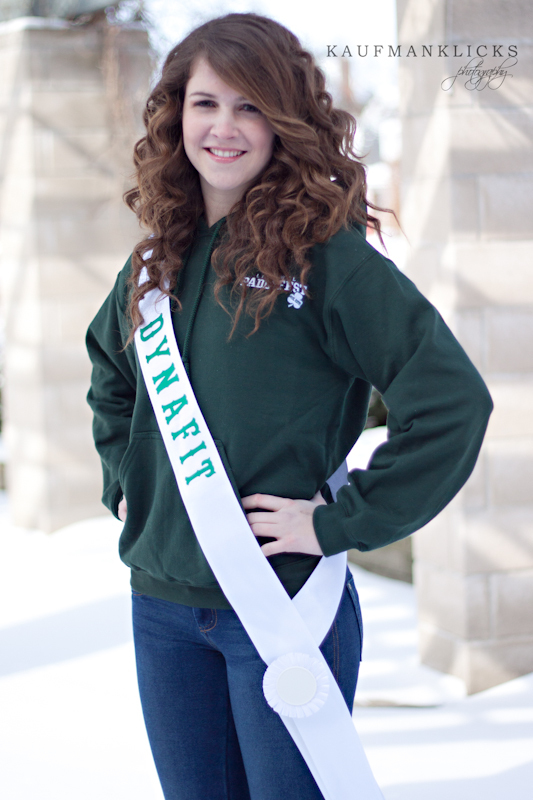 Vanessa’s lives on a farm outside of Milverton and has actively participated in her 4H club. Danielle will be turning 18 years old on March 1. She is the daughter of Dale and Donna Schultz and resides in Millbank. Danielle attends Listowel District Secondary School and is planning on returning next year for a fifth year. 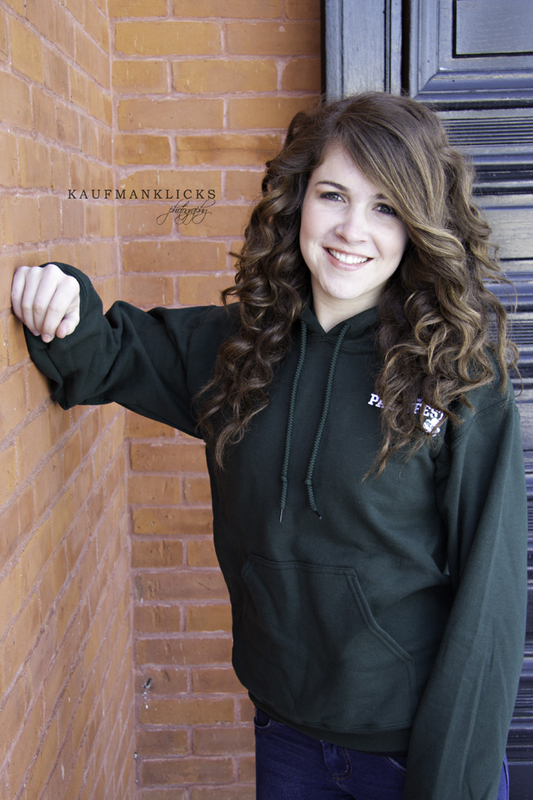 Danielle is an active member of LDSS student council. 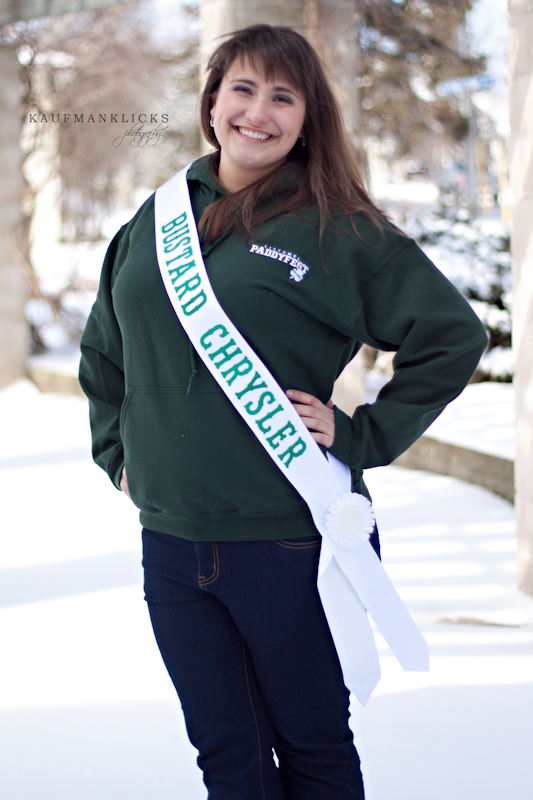 She is being sponsored by Bustard’s Chrysler Dealership. In her spare time, Danielle enjoys horseback riding, is involved with the Black Door Theatre at LDSS and especially enjoys long walks on the beach. Danielle’s future plans include going to University to pursue a degree and then setting her goal on becoming a teacher. Marly is the daughter of Ron and Morgan Terpstra. 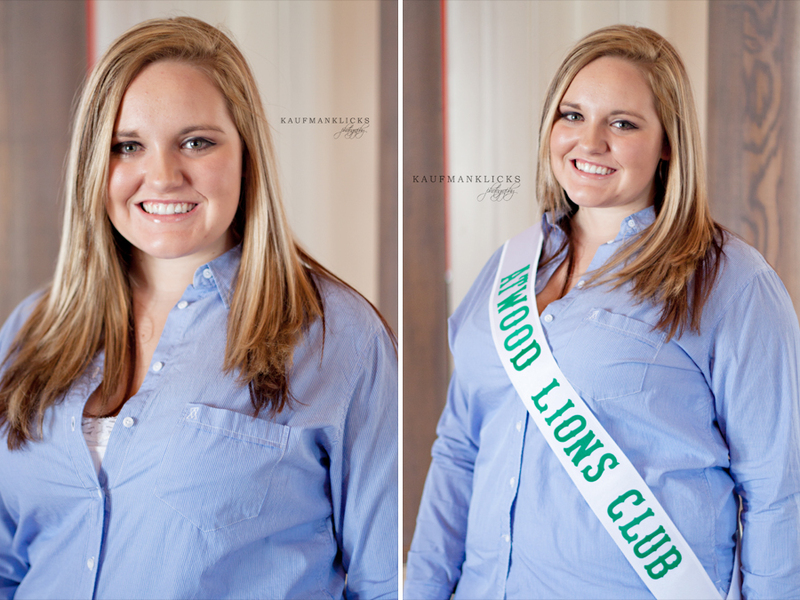 She resides in Atwood and is being sponsored by the Atwood Lions Club. Marly is a 16 year old student at Listowel District Secondary School. 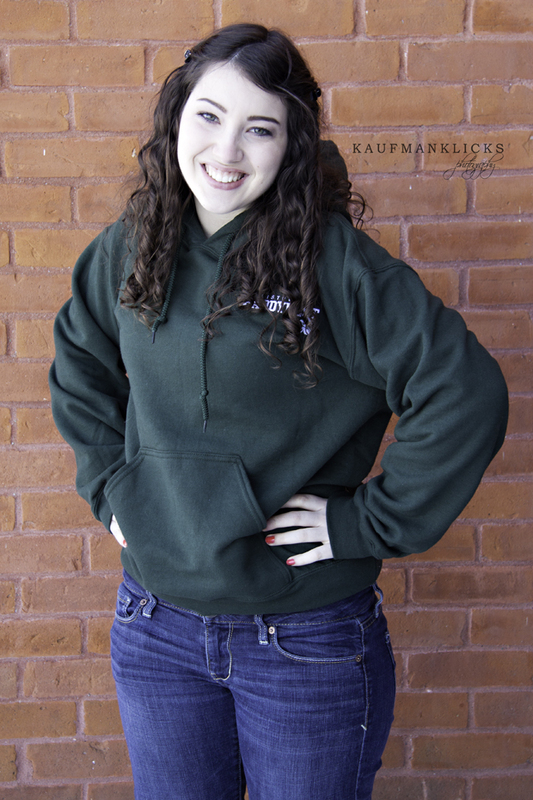 Marly enjoys playing soccer, baking, scrapbooking, photography and spending time with her friends. She especially enjoys being around young children. Her future goals include getting her high school diploma and furthering her education by going to college to become an early childhood educator. Marly hopes this will eventually lead to owning her own day care business. 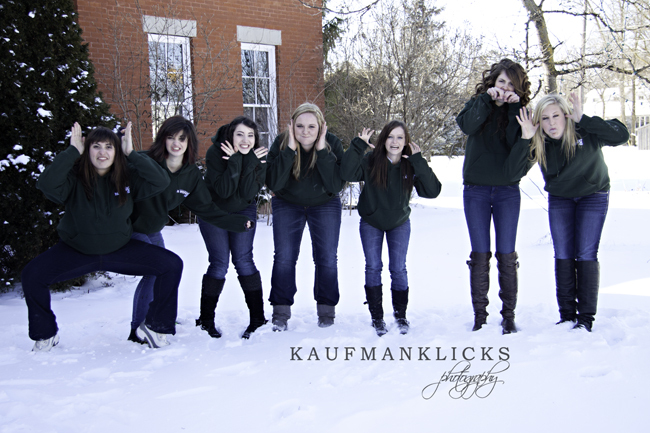 Once we finished all the formal pictures we headed out for some fun. I always like having some more relaxing pictures and some silly ones so the girls can become more relaxed and get to know each other a little bit more. Although for once I would love for it to be a little warmer but alas, it is the winter so we sucked it up and went outside for some fun!!! The compeition takes place this Saturday March the 3rd. 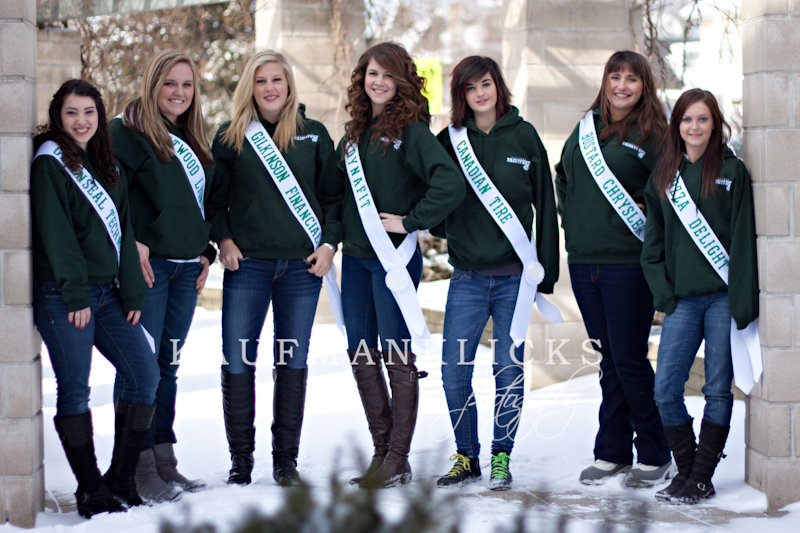 If you are looking forward to the 2012 Paddfest season, why not come out support these young ladies as the KICK OFF Paddyfest 2012. For more information on any of the events that are offered throughout the season please check out www.paddyfest.ca.